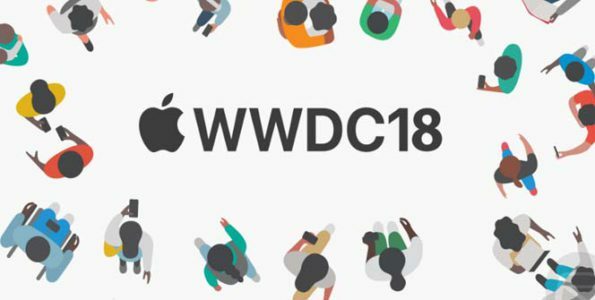 Apple will be hosting its annual Worldwide Developers Conference (WWDC) at the San Jose Convention Center, in San Jose, California starting this Monday. Many will be tuning in today to see and hear what’s new in Apple’s world, what big announcements will be made regarding updates in software, and what to expect as far as upgrades and new changes with Apple’s hardware. The conference is expected to kick-off the keynote address Monday morning at 10 a.m. Pacific Time, and 1 p.m. Eastern Time. The 2018 event will bring many announcements regarding what to expect in the upcoming months on the next major updates for the iPhone, Mac, Apple TV, Watch software, which should include iOS 12, tvOS 12, watchOS 5, and macOS 10.14, many of these updates will launch during Apple’s September event. Other features that are expected to be debuted are a feature to track and set limits for time spent on certain apps, parental control enhancement features, and a better performance while using iOS. Viewers should expect news on Siri, the latest updates on Apple’s HomePod, and the latest merger with iOS running iPhone app on Mac. These are just a few subjects that Apple will probably address during the week. Stay tuned for more updates as the conference begin.